Students | Urban Mill – Building IntenCity! Spanish Students from Mondragon Team Academy Arrived to Urban Mill! 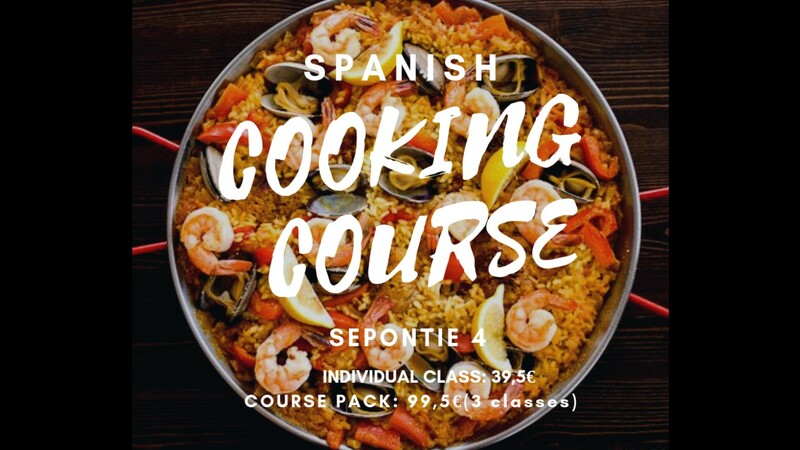 We are the lovely Spanish student LEINNers, 31 young entrepreneurs running our junior businesses here until 9th of November!!! 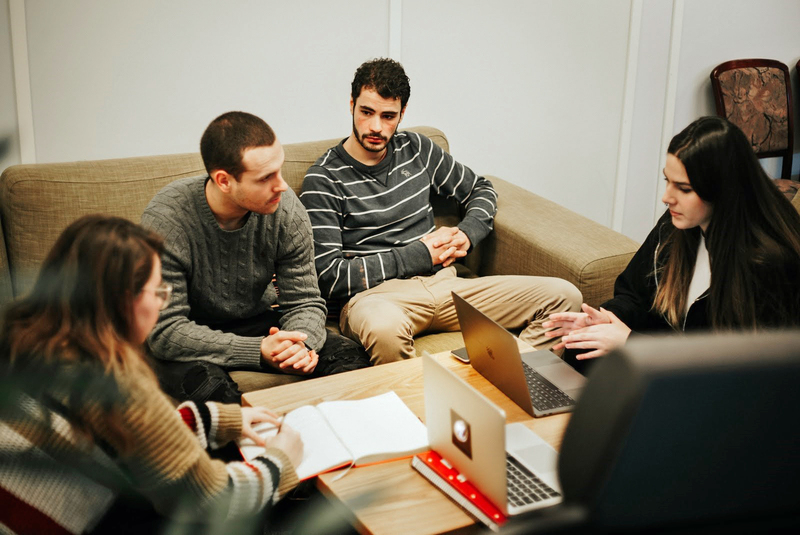 We come from MTA, a global community of team entrepreneurs piloting what radically transforming we could offer to companies, universities and young people in Finland and in Otaniemi. Meet us at our booth in Urban Mill, which is our home base during our activities here in Finland! Lauantaina 28.4 Marian sairaalan tunneleissa järjestetään unohtumattomat bileet, kun Euroopan suurin opiskelijoiden yrittäjyystapahtuma FallUp järjestää MashUp’in, joka kokoaa yhteen Aalto-yliopiston ja Hankenin opiskelijoita. Ennennäkemättömässä tapahtumassa on paikalla mm. glitternisti, Singa-karaoke sekä dj:t Yeboyah ja Koponen. Tapahtumaan saa tuoda omia juomia, mutta lipun hintaan sisältyy myös muutama virvoke. 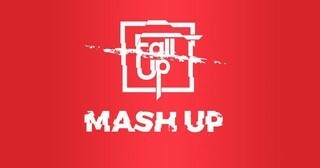 MashUp is a party organised by FallUp (Europe’s biggest entrepreneurship event for students). This party gathers students from Aalto University and Hanken on 28th of April, 2018. Held in the underground tunnels of an old hospital Maria 01 – this is an experience you won’t see again! We have free face-glitter-applying, Singa-karaoke, and dj’s Yeboyah and Koponen. You’re allowed to bring your own drinks, but we also have some in store for you! Spanish Students from Mondragon Team Academy @ Urban Mill: WE WANT YOU TO MEET US! This previous week just two young startups came to our Hub: Neemboo and 840 projects. 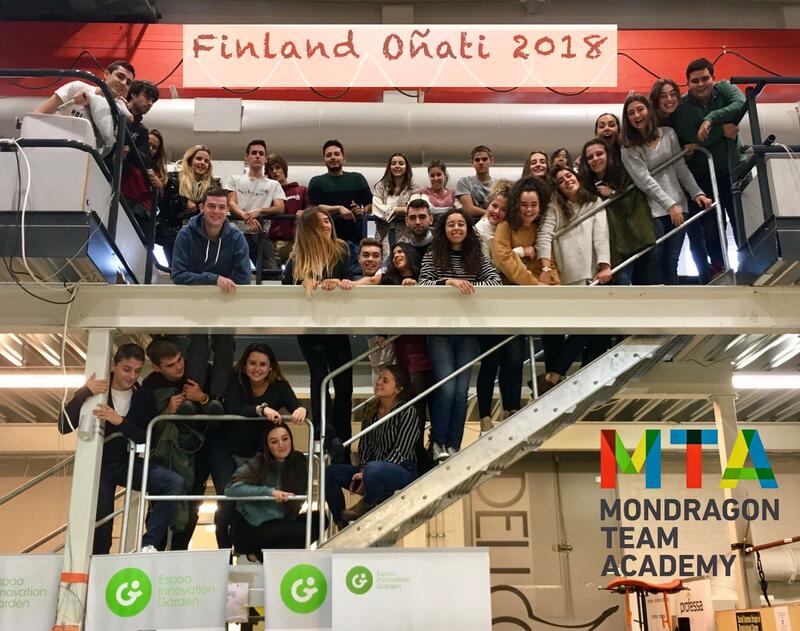 35 Spanish students from Mondragon Team Academy (MTA) are forming on the degree of Leadership, Entrepreneurship and Innovation (LEINN). The students have their home base in Urban Mill in Espoo Innovation Garden during the weeks in Finland. AATMA that means soul in Hindi, is a project that creates unique handbags that are made of recycled clothes that have a personal story that comes from the users of those cloths. SadBoysClub have high quality hoodies with a exclusive and unique drops of limited new designs. This focuses more into everyone having their own unique style and at the same time feel that they are part of a community. Neemboo is basically a close entrepreneurial enterprise of project management willing to learn more things everyday. They believe in innovative ways of helping people to change what they are used to, to motivate them to leave their comfort zone. Closer and Hoop, with a sustainable style, are representing the authentic and simple design of comfortable accessories. They make sure that women’s empower is taken into account as well as equality and justice between all of us. EXEX, with a brand new concept of exclusive experiences and products. It is platform that gives light to rural entrepreneurs that hold up great stories within them. It makes the customer feel this experience and focus on why they buy, making the world a more human place. We are glad to announce that connectivity of Espoo Day will be supported by SocialBadge – Helsinki based startup made by Aalto students. observe nearby people and interact with them. Read more how SocialBadge works, how to install the app and prepare your profile right now to be ready to explore new people on the Espoo Day!